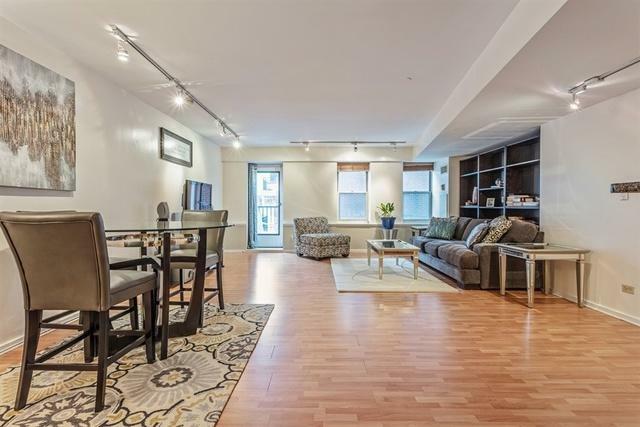 Fantastic 2 bedroom condo in the perfect South Loop location! Walk through the large foyer and into the updated, open kitchen with granite counters, stainless appliances and abundant cabinet space. The living room is extremely spacious with dining area and a stylish built-in that provides additional storage. Enjoy the private balcony and city views! The master bedroom is fully enclosed and accommodates large furniture while offering ample storage. The second bedroom is generous in size with more closets and exposed brick. The bathroom has been updated and offers a separate laundry room! 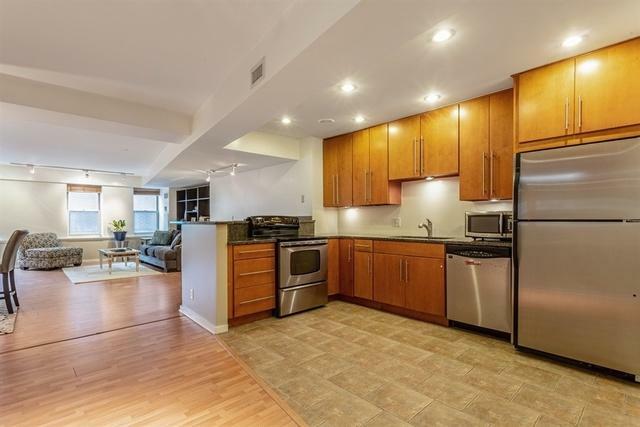 Burnham Park Plaza is a full amenity building and investor friendly including 24/hour doorman, gym, sauna, indoor and outdoor hot tubs, lounge, bike-room, and multi level sundeck with gorgeous city and lake view. Water, heat, A/C, cable & internet included! 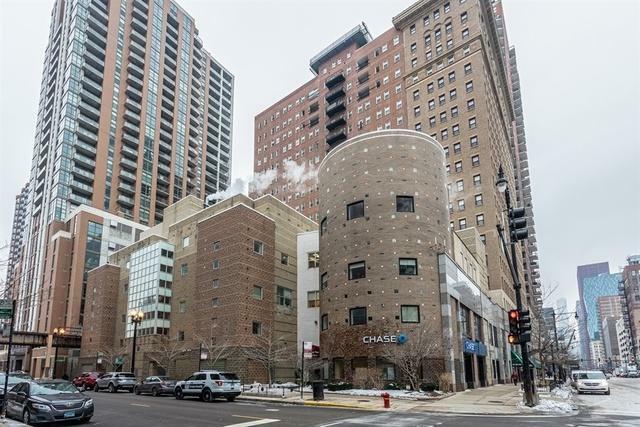 Deeded garage parking is available for $30,000. 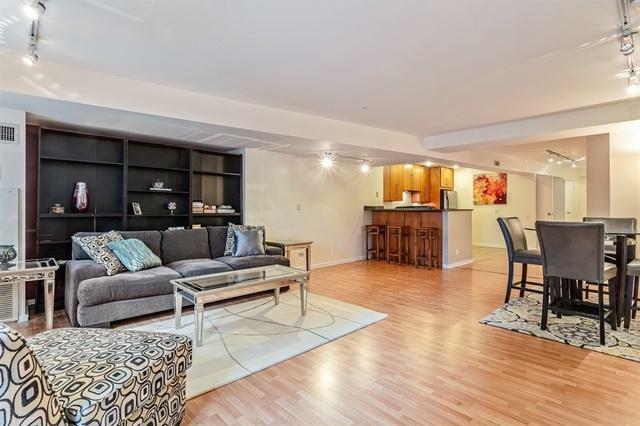 Fantastic location steps from the lakefront, shopping, cafes, restaurants and public transportation.